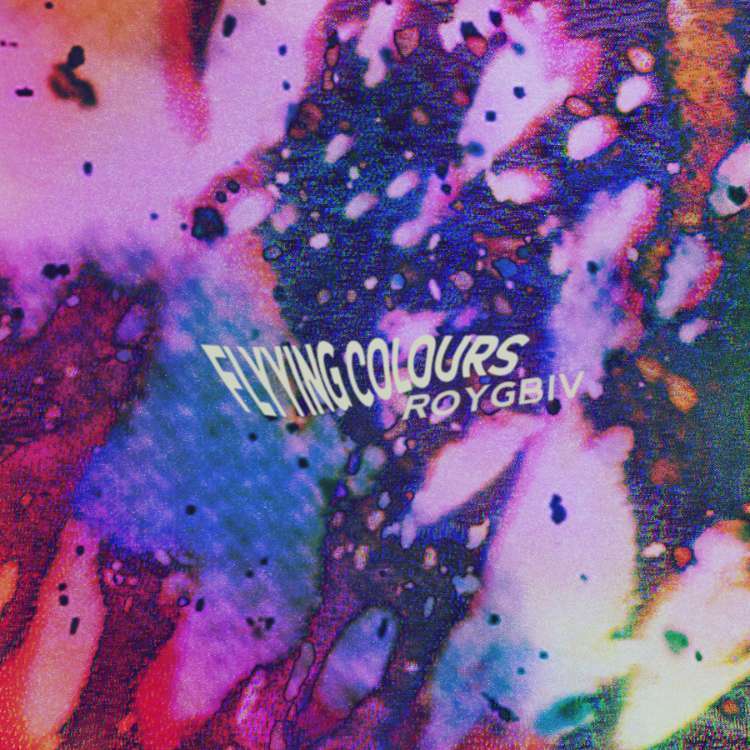 The oft-used descriptor for EPs like Flyying Colours’ cleverly titled ROYGBIV, full of effect-bedecked guitars, boy-girl vocals, and all those other hyphenated hallmarks of shoegaze, is ‘dreamy,’ and it holds true here. It’s also true that if you like just about anything fitting those descriptors, you’ll like this group, you’ll like this EP, and chances are that you’ll like all sorts of fuzzy pop confections put out by their label, AC30. 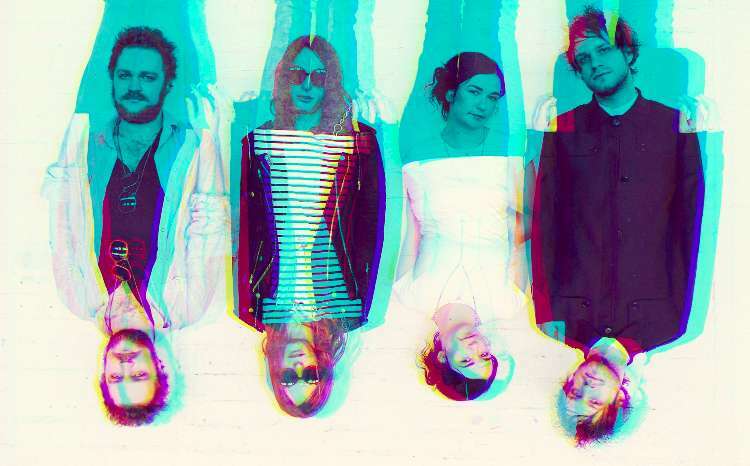 For those for whom that’s enough of an endorsement (a group to which I admittedly belong), give the EP a listen straight away, or, for those who like their pop with a side of pedantry, read on. The nearly six-minute Don’t Want to Lose You opens the EP, fading in with steady guitar succeeded by uptempo drums and a bassline not quite elaborate but the apparent foundation from which the other players are able to spin the sonic kaleidoscope. It’s not an opus or an epic but an energetic reverie that takes its time conveying repetitions and breaks in tireless fatigue. It plays at irony; one’s ideas or assumptions of the first track hinting at the further contents of the EP, the singers’ syllabic declarations of ‘I don’t want to let you down.’ They’re as much self-aware as they are genuine and equally as promising. Running Late, another highlight, recalls early Luna tracks like Time to Quit with its laconic guitar riffs and wry lamenting lyrics. The vocals verge on later Luna in Dean/Britta fashion, but perhaps that’s pushing the comparison. They show they’ve got their own vocal interplay worked out on Not Today, where the swapped verses could go a bit 80s electro hit but the harmonized choruses keep it current and take the listener along on this imagined escape; In the End enfolds the listener in tandem introspection, not quite driving the singers apart or bringing them together but taking lyrics which can go trite to a more uncertain place. The EP closes with the oh so cool Leaks, with its driving drums and vocals both whispered and shouted. It’s darker and a bit harder, not a sprint to the finish but a concise recapitulation of the album’s contents; not a definitive statement on their style but a fitting conclusion to a current collection. They’ve got the 90s shoegaze/dream pop/etc. sound down, but it’s not derivative or a retread for retread’s sake. Sure, it’s not wholly original, but why does it need to be? It’s a great listen and a well-chosen set of songs.